Everybody is busy looking up the internet for the ideal diet to stay fit, stay healthy and stay in shape. There are all sorts of diets which focus on the various types of body requirements, right from reducing weight to reducing stress. But the poor little toenails and fingernails get neglected in the bargain. A manicure and pedicure is not enough. Your nails need to be strong and healthy. Healthy nails say that your body is healthy. Most deficiencies experienced by the human body are often reflected in the nails in the form of white spots or wash board edges. Nails are composed of a fibrous protein called keratin. When the body receives a lack of protein intake, one of the first things to get affected is your nails. By making sure you consume the necessary proteins in your daily diet, you can set about bidding goodbye to brittle nails. Meat, beef, poultry and fish have always been relied upon as great sources of protein. If you think this poses a problem for you just because you are vegetarian, think again. There is a whole range of beans, lentils and nuts which could make up for your protein deficiency. The much adored breakfast favourite- peanut butter is also a rich source of proteins! Remember how you avoid cheese because you thought it wasn’t good for you? Well, it’s a good source of calcium, which is majorly essential for your nails. Include it in your breakfast and you could be well on your way to have calcium enriched fingernails and toenails. Vitamin C is essential to the human body because it helps absorbs the nutrients from the rest of the food. A diet rich in vitamin C and iron can give you healthy and strong fingernails and toenails. What’s best is that getting your daily dose of vitamin C is actually a very delicious prospect. A lot of fruits from oranges to strawberries have proven to be rich sources of vitamin C. Vegetables like spinach are rich in iron content and red bell peppers contain a lot of Vitamin C.
Vitamin E helps the growth of nails and keeps them sturdy. Nuts, tomatoes, sunflower seeds and avocado are all rich sources of vitamin E. Including a little bit of this in your diet can help you flaunt healthy and pink nails! Did you know that Vitamin B was used to strengthen horses’ hooves? 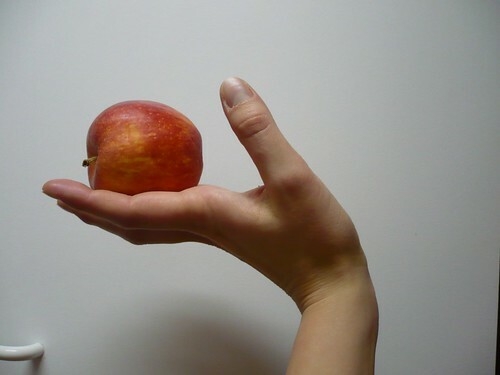 Just think what wonders inclusion of a little vitamin B in your diet could mean for your nails! You could have strong, healthy nails which don’t crack at the drop of a hat! 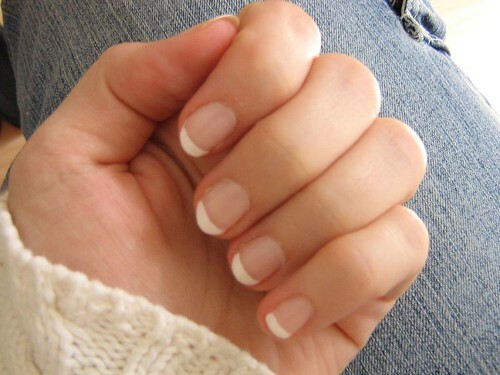 Salmon, yogurt, tuna, milk all of these could provide you with the necessary vitamin B for healthy nails. Not many people talk about the importance of sulfur and silicon, especially pertaining to healthy nails. But including moderated doses of sulfur and silicon could have you flaunting pink, healthy nails in the shortest span of time. Guess what is a good source of sulfur and zinc? Onions! 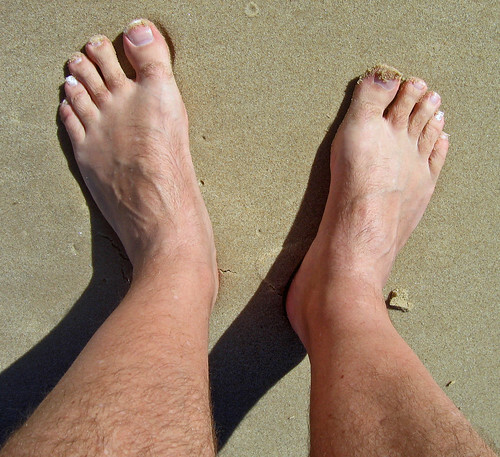 Including onions in your daily diet could actually mean healthy toenails and fingernails. Don’t wait for the time when you have brittle, discolored nails. Seize the moment and let the world know that you’re the best when it comes to personal hygiene. Craig has written this blog post. He is an avid blogger and loves to give health tips though his website that also includes video recipe. You can check his website for further details.